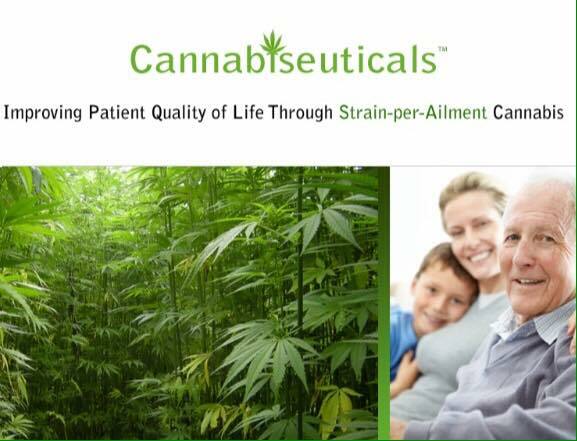 Developed through a combined 40 years of extensive patient to patient research and development. Ancient blends: A supplement of flavonoids, cannabinoids and terpenoids; " Magic in a Bottle℠". Please keep checking back for locations, providing Cannabiseuticals 98.6 CBD Isolates crystalline incipient For your DO IT YOURSELF Infusion. CBD/THCa (medical-grade/food-grade) Sun Grown in Oregon products. 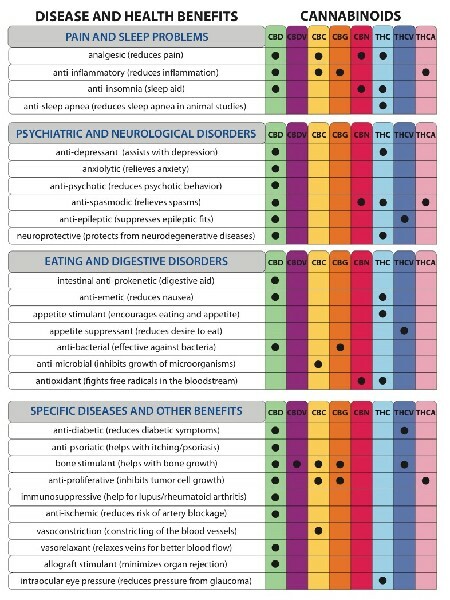 GAP and GMP organic supplements. Oregon tested. Organic FECO super concentrate oils, flower, genetics. a fine wine all strains regionally Sun Grown in Oregon.